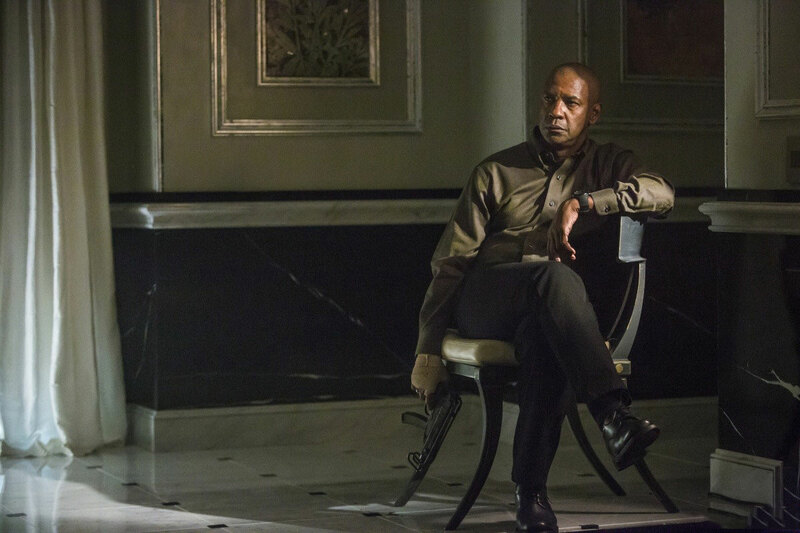 The first photo is out of Denzel Washington in Antoine Fuqua’s “The Equalizer”. A feature film reimagination of the classic 1980s TV series starring Edward Woodward, Washington plays ex-covert operative Robert McCall who offers his services in order to atone for his past sins. The film was shot over the Summer and also stars Chloe Grace Moretz, Melissa Leo, Haley Bennett, Marton Csokas, Johnny Messner, Vladimir Kulich, and Robert Wahlberg. A September 26th 2014 U.S. release is set.